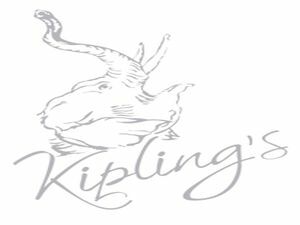 The concept of Kipling's was created 19 years ago by award winning chefs, with a passion for authentic Indian cuisine and a desire to present it combined with Western influences. The name was taken from the famous author and poet, Rudyard Kipling, an English gentleman living in India.The loyal following of diners who appreciate the delicious food and superb service has helped us become established as one of the go-to Indian restaurants in the area. Mon 17.30 - 22.40, Tues - Sun 17.30 - 23.00.